We are located on the west side of I-35 E. Our nearest neighbors are Chuy's, Cinemark, and Bone Daddy's, and Lake Lewisville to our south. 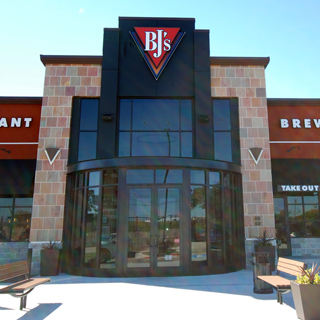 At BJ's Restaurant & Brewhouse we're known for our food, our beer and our energizing atmosphere. With over 120 delicious menu items you are sure to find something to please your taste buds. Located in Denton, TX if you're looking for pizza, pasta, steak, craft beer or something a little more EnLIGHTened then stop by and see us at 3250 South I-35E. From our Sweet Pig® deep dish pizza to our Pepperoni Extreme we have the BJ's Pizza you've been looking for. Not looking for pizza? Then check out one of our pasta favorites, try our handcrafted burgers, or slice into one of our made to order, hand cut, aged-to-perfection USDA steaks. 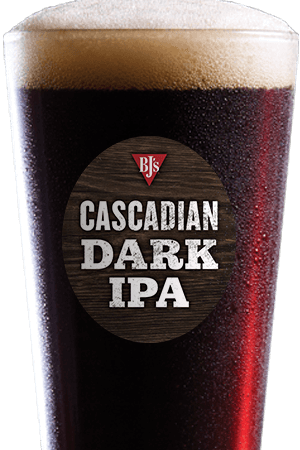 Looking for just the right handcrafted beer to chase down those tasty vittles? 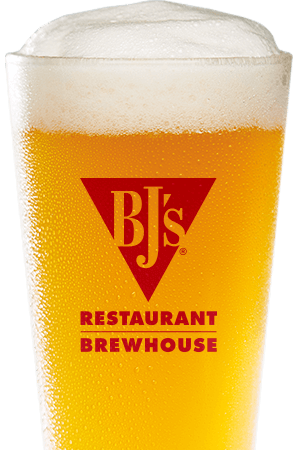 At BJ's we're passionate about brewing a variety of great beers in a variety of different styles, you're sure to find a favorite. If you're looking for a classic style, rich and flavorful, then try our Tatonka Stout. Looking for a harvest wheat beer, then try our award-winning Harvest Hefeweizen® that's fermented with authentic Bavarian weizen yeast to give it that unique flavor profile. 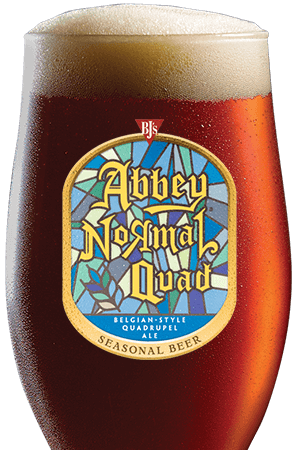 Do you like Irish-style ale? Then you'll just love Jeremiah Red®, it's blended with a secret mix of 5 imported specialty malts. Try one, try them all! We have quickly become a part of the friendly and quirky town of Denton, providing our guests with a fun, family- friendly atmosphere. We are actively involved in our local University activities. Go Mean Green!